It seems like there’s a wave of macaron questions that are sweeping my way. Unlike les brownies or le gâteau weekend (poundcake), successful macarons are more the result of the technique, rather than following a mere recipe. 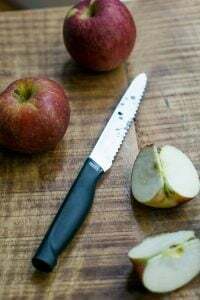 There’s lots of tips and tricks around the web that will help you out with these little devils, including some interesting recipes, too. You can find my chocolate macaron recipe on the site, but here are a few links and places for further reading that I think are particularly helpful and insightful. *La Cuisine offers up Macaron Making, all problems solved! 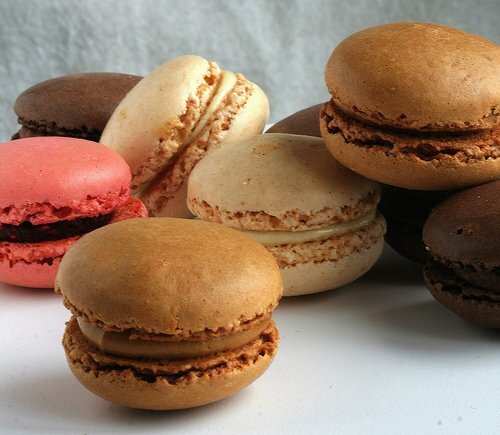 *Not So Humble Pie offers extensive Macaron Troubleshooting and a Recipe. * Duncan at Syrup & Tang presents Macaronicité, and goes into detail with side-by-side photos of common errors. * Bravetart explodes some Macaron Myths. 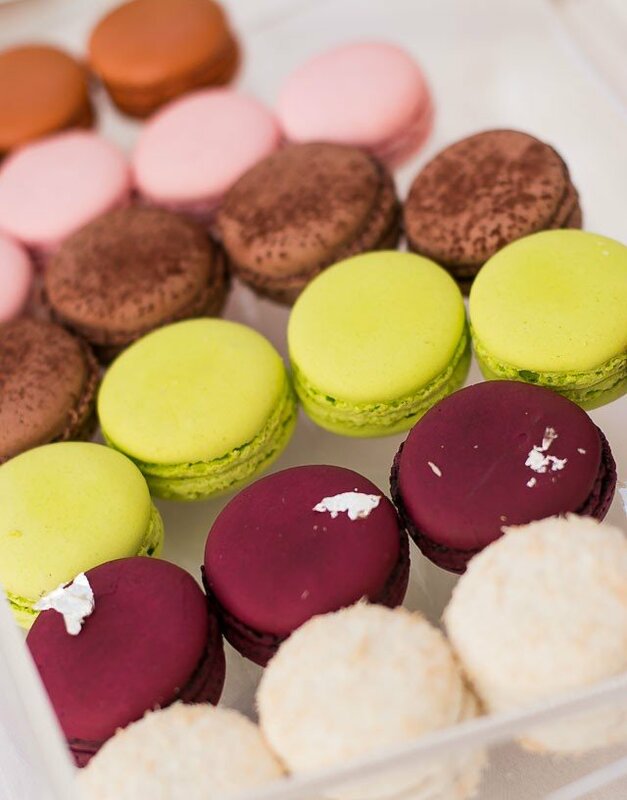 * And at Tartlette, you’ll find Helen’s instructions for Red Berry, Black Pepper, Mint & Strawberry, and my favorite, Snicker’s macarons, which sound particularly good to me. 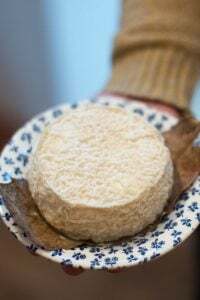 * Béatrice at La Tartine Gourmand has helpful step-by-step photos, accompanied by her nontraditional recipe for Cardamom and Wattle Seed Macarons. * Desert Candy tackles colorful Hibiscus Macarons. * My Food Geek presents Almost Foolproof Macarons for the truly-intrepid. * For those with time to kill, there’s a fifteen page thread on eGullet, devoted to Macarons: The delicate French invention. * A Frenchwoman explains macarons in plain English at Mercotte, in Desperately Seeking Macarons, with great precision. And check out her Index of macaron flavors and recipes. * Melissa at Traveler’s Lunchbox presents The Mighty Macaron in three guises. * At À la Cuisine, there’s macarons flavored with matcha, caramel, and chestnut. * Sweet Fanny at Foodbeam offers Pierre Hermé’s rose-flavored macarons. * Serious Eats seriously explores macarons in their post on making macarons. 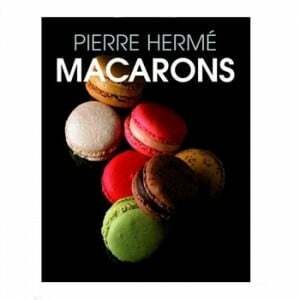 UPDATE…Macarons by Pierre Hermé is now available in English! BTW, made a melon granita today.. 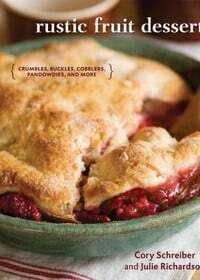 Delicious, thank you for your wonderful cookbooks.. I just got Pierre’s latest book (how come I found myself in the bookstore at the exact same moment his book did? ); and although I first didn’t intend to buy it (I mean, macarons are great, but a whole book full of them?) I had to after flipping through and discovering the recipes. Those are the exact same than the ones used at the laboratoire. Can’t wait to find some time to fill my house with hundreds of macarons. Thank you for all the links. I don’t think I’ll have the patience or expertise to make the macaroons, but in my next visit to Paris (November) I plan to go to some of the places you recomend. After visiting Pierre Herme’s shop on my visit in Paris a couple of weeks ago (by your blog’s recommendations). I can’t wait to try making some myself! 10x a lot for these wonderful links. God bless you David! I spent 6 hrs yesterday with only two successful batches of macarons to show for it. Up early this am at it again. I need 100 more by 7pm tonight! Thanks for the tips! merci pour tous ces liens sur les macarons et pour le clin d’oeil ! j’ai reçu hier le livre de PH après avoir dégusté ses nouveautés cet été pour le lancement, superbe !! Wow… excellent list David! And of course, thanks for mentioning my La Macaronicité series. Can’t wait to see the new PH book! Gorgeous…what great looking macarons. You’ve got some of my favourite blogs listed there. Each one of them is stunning! to read about her in depth exploration re: how to make them. Thank you for this, David! 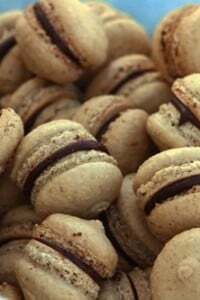 I’m trained as a pastry chef and have made some really difficult recipes but the coupla times I’ve made (no, tried to make) macaroons, they’ve been horrible! I will try again with your help! Macarons are everywhere these days! 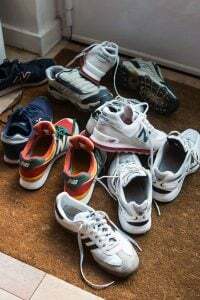 I haven’t tried my hand at making them yet myself, but with this roster of tips I may be heading to the kitchen soon. Okay….now I will attempt to make macaroons. The weather here in Northern California is cooling so the time is right. Ummm, will you be at the Hardly Strickly Bluegrass Festival (check ou the website for the festival, tres magnifique!) while you are in SF? Well if not I will still catch you on Gene Burns on the October 4. Just when I had given up and decided that perhaps I could be further be known as “pastry student who refuses to make macaroons” we were assigned to make some at school for marking next week. Perhaps now I have some hints my Chef will stop sighing and rolling his eyes at me! the first time i tried macarons i used your recipe. they were good, but not great (tops cracked) but all this talk makes me want to try them again! thanks for the links. I’m requesting blessings for you with all the rest of ’em. Was tempted to give macarons a go after your last post on the subject, but hadn’t yet summoned my nerve. What is it about them that makes me so darn trepidatious? Oh, yeah, must be the hoard of encouraging help out there that practically screams “Intimidating experience in the kitchen awaits!” But I must try! I love French macarons! So much that I’ve requested that my bridal shower feature a tree of those (like Laduree), instead of a cake. The only problem is that I don’t live in Paris and can’t shop at Laduree. I do plan on doing my own research, but when you posted this, well, I figured I had might as well ask someone who knows what they’re talking about–know of any places in Los Angeles that make those awesome macaron trees? Thanks! I did not know about these until I discovered Laduree in Paris last year!! I love them now! Maybe you would consider a Central Market Cooking lesson in San Antonio? Your chocolate macaron is out of this world. I can’t wait to try the other recipes on this list, now that I have a digital scale to convert to grams. A thousand thanks for your diligent research. Last night, I made two batches, the first one didn’t have feet and were cracked. Second batch had the signature feet with smooth top and a little peak. Any suggestions? You rock! I have recently tried the Laduree seasonal flavour of mango and jasmine. I particularly liked the mango flavour since it was very intense. The filling type was not a marmelade (which I don’t like in macarons) but probably some combination with cream/white chocolate (I checked with Laduree and the fact that there is some dairy in it was as far as I would get with getting some useful info from them). When I tried to do it (using Herme white chocolate recipes as the base) the mango flavour practically dissapeared. Can’t wait to try making these, thank you! Looks like there’s a new cookbook devoted to macarons – in English – coming out in September…by a Japanese chef: “I Love Macarons” (Chronicle Press). 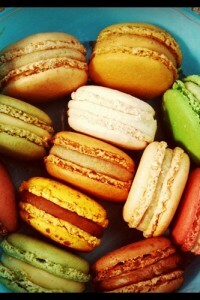 I absolutely love macarons, ever since having them at Laduree! I have looked and searched ever where to eat them and have them sent to me. I have had the ones at Boule in LA, now since closed. My daughter recently sent me a box of 24 from Paulette in Beverly Hills. I have Gerard Mulot’s cookbook, who also says it takes A LOT of practice to get these right. Which leads me to this… I tried your recipe, the first baking sheet was beautiful, nice smooth dome ( they could have been taller) and a decent foot. The other baking sheet just cracked and caramelized too much overall. Is the temp really at 375 F? Should I only bake one sheet at a time and let the other sit? I’m going to persevere and get these right, and could use some more advice! 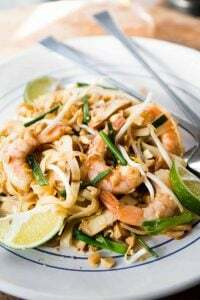 For those of you looking for advice and recipes, check out the posts listed above. 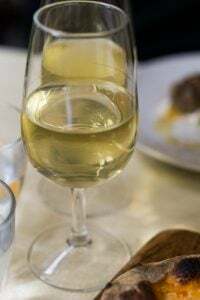 Because there are so many variables that come into play, such as differences in ingredients and techniques, many of them offer exhaustive advice and troubleshoot common problems you might encounter. I do recommend Pierre Hermé’s book, Macarons, which I mentioned in the post Ketchup Macaron Recipe. 1. My mother and I were wanting macarons one night and wanted to try a flavor. so we whipped up a batch!! we called them Brazilian Coconut Macarons. would you like me to share with you the recipe? (more so, the ingredients?) let me know. :D they were absolutely divine!!! Sarah: Thanks, but I’m swamped with a pile of recipes to try on my own. But if you’re interested in the Pierre Hermé book, the Librarie Gourmande has it and will likely ship. Also Kitchen Arts and Letters in NY may have it. You can find out more information at the post on Pierre Hermé’s Ketchup Macarons. Thanks for the chocolate macaron post. I have tried making macs 7 times over the past 2 days, different recipes, all floated away into oblivion. This one worked at 140C, and I finally got FEET! Merci! Well, I just tried the recipe for chocolate macarons. Everything went well right up until about a minute before I was to remove the mfromthe oven (they looked so perfect) but then I had a phone call, by the time I got the macarons out of the oven they had started to burn. Gah! Another attempt tomorrow I think. 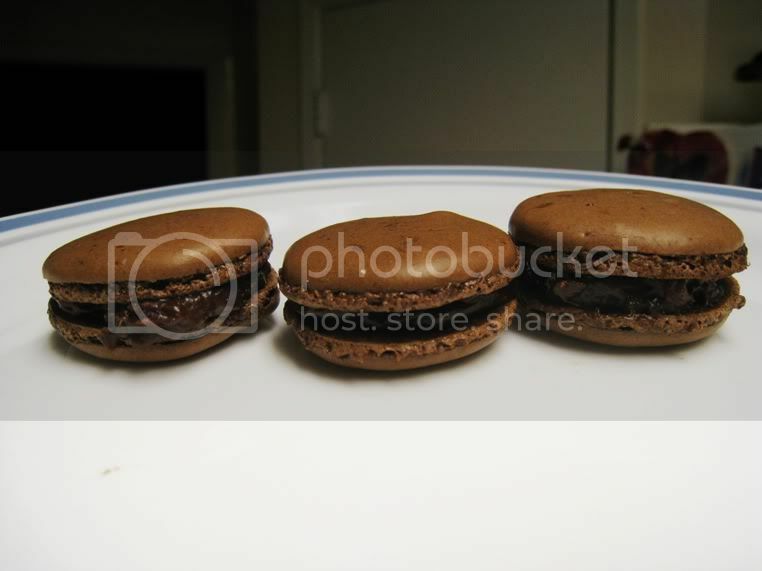 This is my first ever Internet blog comment but I just had to thank you so much for your chocolate macaron recipe! They are my favourite thing in the whole world but I live in the north of England and have only ever come across them once up here on a dessert plate at the city’s only good French restaurant – but being a 20 year old economics student I can’t afford even a monthly fix! Anyway I had a load of egg whites left over after making crème brûlée for 10 today and had a couple of hours to kill so decided to give these a try. I only made one batch but cooked half at a time, the first ones cracked a little bit but the second ones were perfect – shiney and smooth with “feet” and all! Given that it was my first try it may just have been beginner’s luck but there’s still a big bowl of egg whites in the fridge so might have a go at the pepper and strawberry ones tomorrow, they sound fantastic! 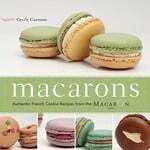 I was also wondering which of the macaron dedicated books you would most recommend? I’ve ordered from French Amazon before with no difficulty, are they available there? Thanks so much again, these went down so well tonight, there are only three left! Ali: The best book on French macarons that I’ve seen is the one by Pierre Hermé, listed in the post. 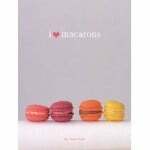 There is also a recently-released book in English, called I Love Macarons, which might be of interest. j’ai pas mal de visiteurs qui arrivent de chez toi et de ce post précis ! je me permets d’ajouter que j’ai aussi écrit un livre “Solution macarons” qui essaie d’optimiser la réussite de cette friandise si réputée !!! Hello! I am very impressed by your photography and cooking skills! I was wondering if I could publish this recipe and a few photos of your lovely macarons in an article I am writing for a nonprofit, school fashion magazine. I will cite your website, and/or name if you would prefer. Thank you very much. This post rocks!! Serena: This article is meant to point readers who are looking for information about making French macarons in the right direction. So I’d prefer to keep it here since it’s a resource that I compiled specifically for my readers. Thanks. Thank you so much for all of your amazing blog posts. Two years ago I became a Pastry Chef because of you. Due to the economy I was laid off last year, but still cook thanks to your blog and its amazing inspirations. I can’t tell you how amazingly helpful this post was; during my whole life I have always cracked my macaroons. Today, I made crack-free macaroons and have you to thank. Thank you for your posts and links on macarons. I have been trying and trying to get them right but so far have not been successful. I have been using a fan forced combi oven and have read that I should be using a conventional oven? Have you encountered any differences in using a fan forced vs conventional non fan oven? Does it make a difference in the outcome? Thank you and any advice is most welcome! I made the macarons for the 1st time today. They turned out perfect. I followed the directions exactly. A couple cracked on the top but I noticed they were the bigger ones, got to stick to the small size. They were so fun to make. THANKS!!! I love the look of macarons and am considering baking some for my daughter’s wedding. My lament is, why can’t all those beautiful macaron cookbooks on Amazon be in English??!!! I want to surprise my mother for her 80’s birthday with some of these macarons. I did my first attemp today and had a big disaster, everything looked fine, but when in the oven they spreaded all over. I live in high altitude. Should i use a higher oven temperature? ?, I baked them in a hobart convection oven with low fan setting 350˚F. Looking forward to hearing from you. these macarons looked wayyy too good to pass on for my spring break baking and so i made my very first attempt to make macarons! i’d say that i had a successful bake for my first attempt haha but the “cookies(? )” weren’t as puffy as the ones in your pictures. do you have any tips on how i can improve? also, the link that i posted is a picture of a few macarons that i made =) there’s two of the plume filling and the center is the chocolate. 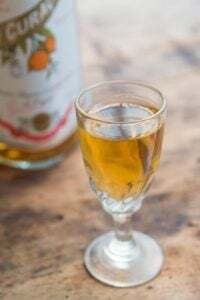 i omitted the armagnac b/c one: i’m one year away from purchasing that stuff and two: better for my wallet :) it still tastes wonderful without it!! my macaroons are cracking – what am I doing wrong!! David, I live in Mexico City, a very high up city, is there any special instructions I should follow for high altitude? 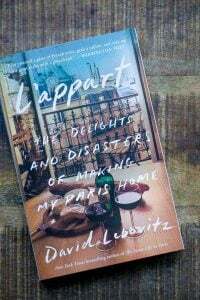 Dear Mr. Lebovitz, Thank you so much for your website and books you’ve written, and all of the great ideas, really good information and humor contained therein! I came across your link to syrupandtang.com today and it was SO helpful. Hi!! !… I have a question??.. I have a electric oven and I been trying and trying to make the macarons but they aren´t working.. they are like sticky and don´t have the “foot” that the should have…. You know if the oven maybe is the guilty?? Hi, my daughter and I have wasted alot of ingredients trying to get the perfect macaron. I saw the link above ‘Almost Foolproof Macarons’ and wow, they have a beautiful flat, smooth top and foot, and so easy to make, BUT, why is there an air pocket inside them??? Anyone have any ideas? I live in the Mountains, so I need a detailed recipe for French Almond Macarons for high altitudes. My husband LOVES then and almost has them very other day with his coffee. Could you please give me a reduced sugar recipe? The ones that I tried to make and failed were too sugary for him. I need to know the exact temperature that I should bake them at. By the way, I got a very nice outside crust on my first Macarons trial;however, the shells were empty as all the chewy stuff went of of them and the expended and spread. Could you guess what went wrong with them?